The new Asus EEE pc Netbook is super small and handy to lug around or even used as aspare pc for the price it sells at. 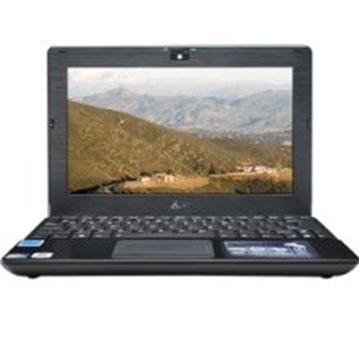 It has a Atom N450 1.66GHz, processor with 1GB ram , 250GB 10.1” LED Netbook. Widescreen – ASUS – Windows 7 – With Built-in Camera – Intel CPU – Netbook – 250 GB disk. This ASUS Eee PC 1018P Netbook offers real big performance in a neat and compact design. The 1018PB-BK801 runs on the latest Microsoft Windows 7 Starter and has a godd size 250 GB hard drive.